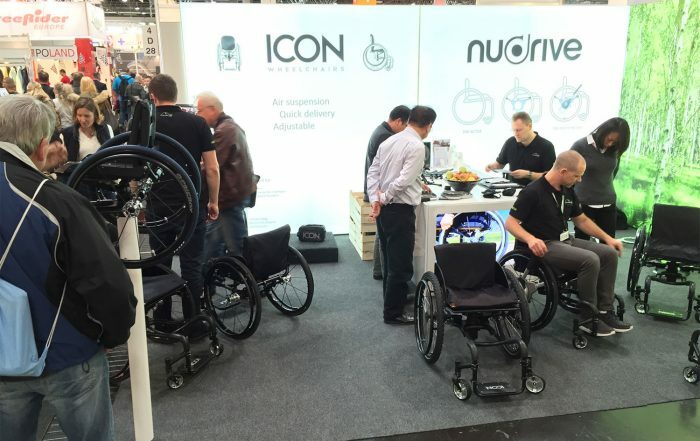 We will together with Gerald Simonds Healthcare Ltd. demonstrate the NuDrive AIR at the Mobility Roadshow in the Silverstone Curcuit in England on May 26th-28th 2016. Please come by for a demonstration and perhaps even to try it for yourself. You will find us at stand H3-82.